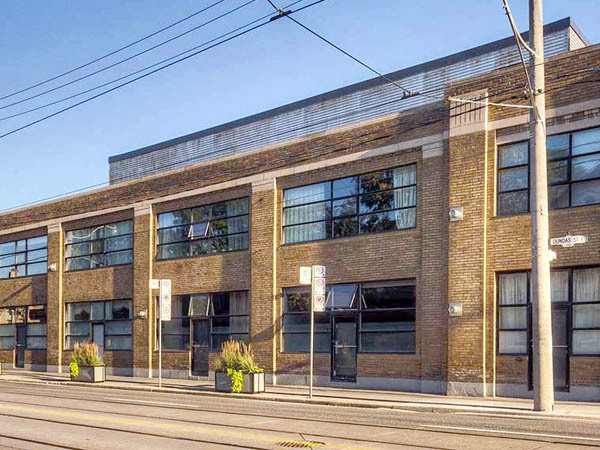 Once know as the Brewery Lofts, this is one of Toronto’s best industrial loft buildings. 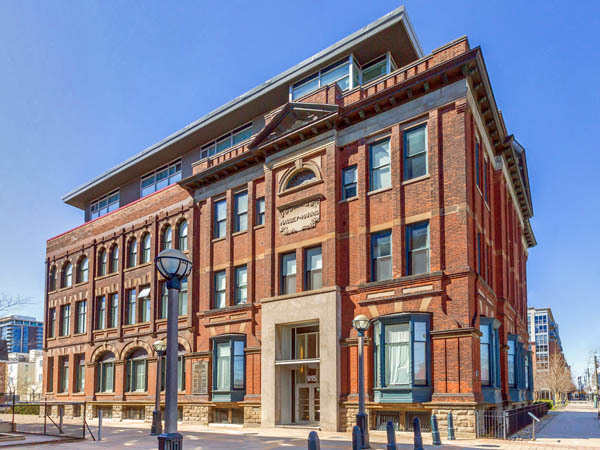 The name comes from the fact that the building they were converted from was built on part of the old Dominion Brewery property at Queen and Sumach. 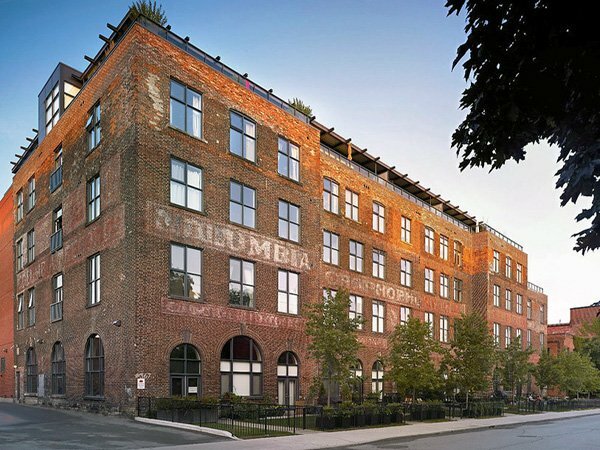 The brewery was built in 1878, with the Dominion Hotel following in 1889. 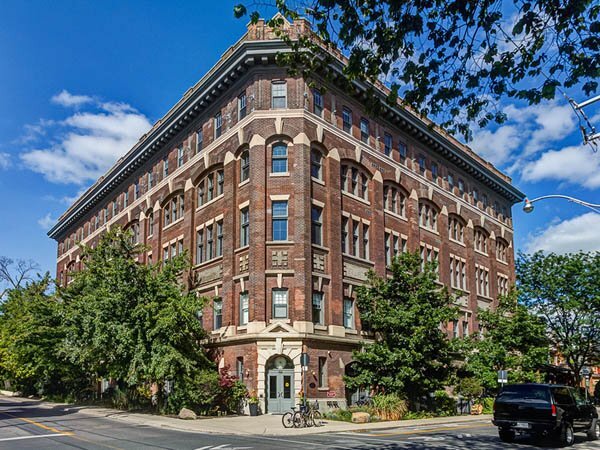 The hotel remains as the Dominion Pub, still open today and a wonderful place known for its live jazz and blues. 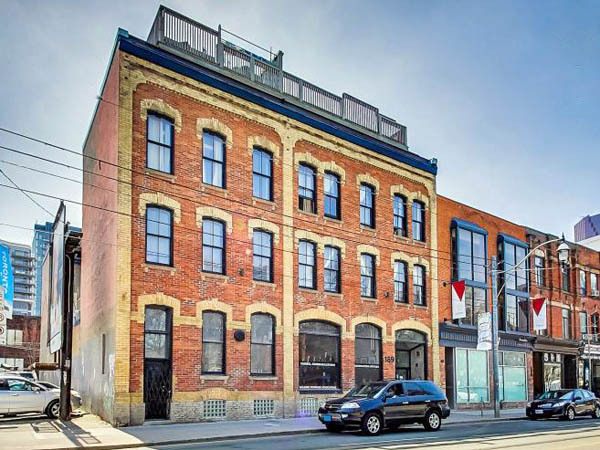 To the west is Dominion Square, the only remaining part of the original brewery buildings. 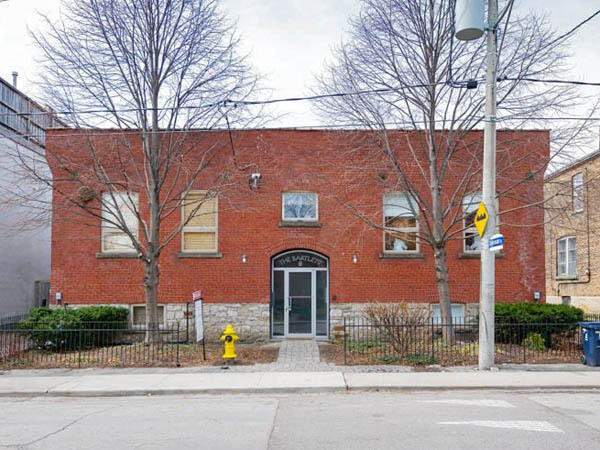 It is the southern edge of the quadrangle that formed Dominion Brewery so many years ago. 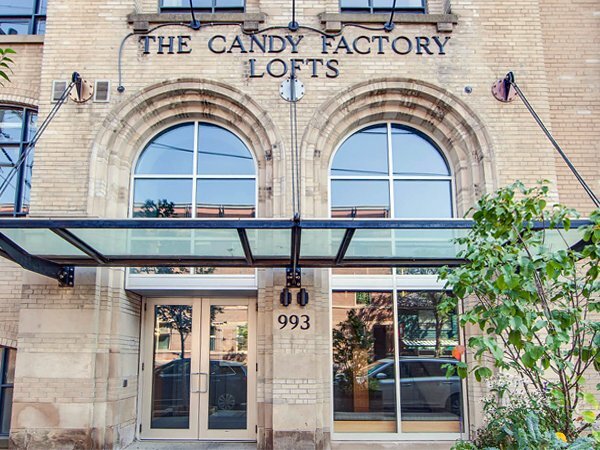 Because it was built on this property, the lofts were christened the Brewery Lofts. 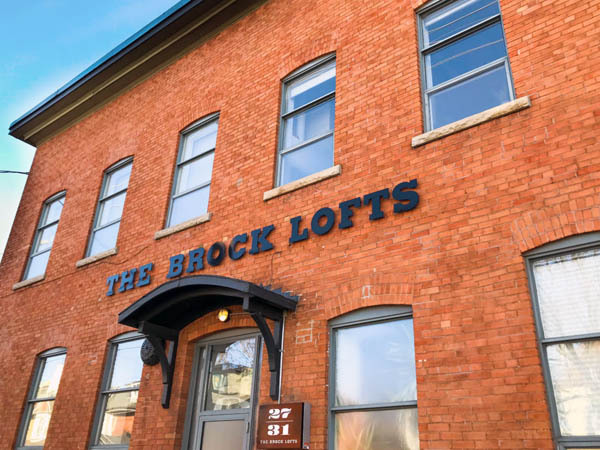 Thought that name was always a little misleading… In 2013, the owners changed the name of the building to the Lofts at 90 Sumach, to end the confusion over the building’s provenance. 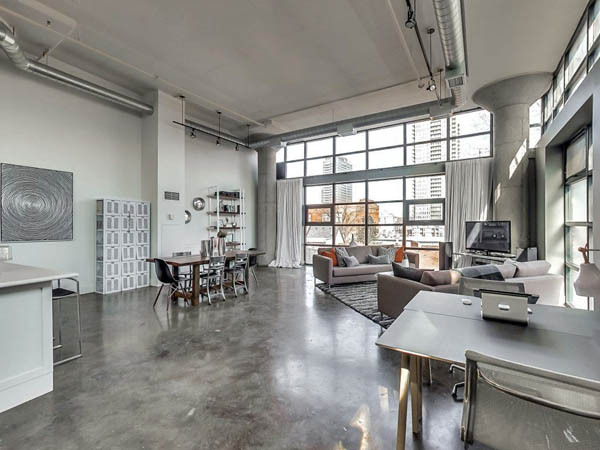 A former CBC props warehouse (not a brewery, as previously mentioned), the Lofts at 90 Sumach are large, with 14 foot ceilings, mushroom columns, polished concrete floors and huge floor to ceiling windows. 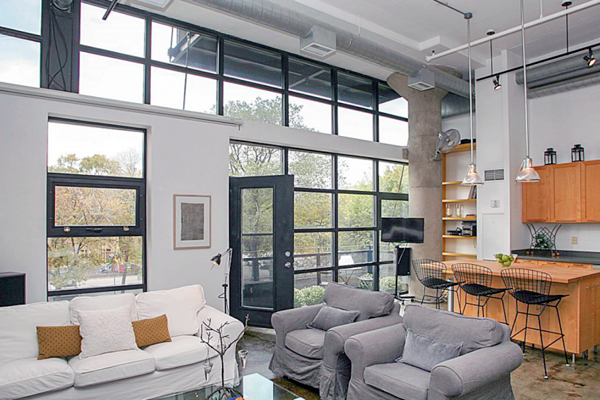 One of the best authentic loft buildings. 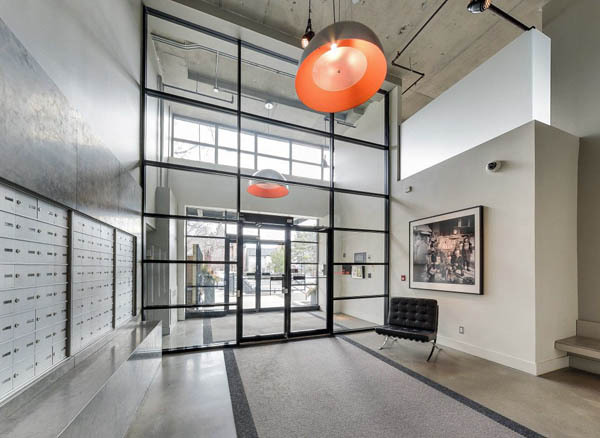 Huge spaces, massive hallways and doors built for giants. 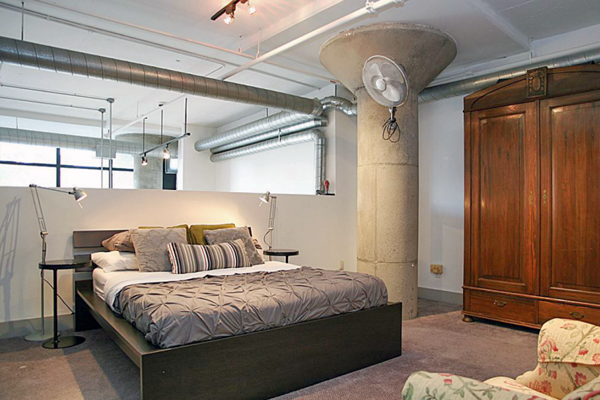 This has all the open volume of space you could ever want. 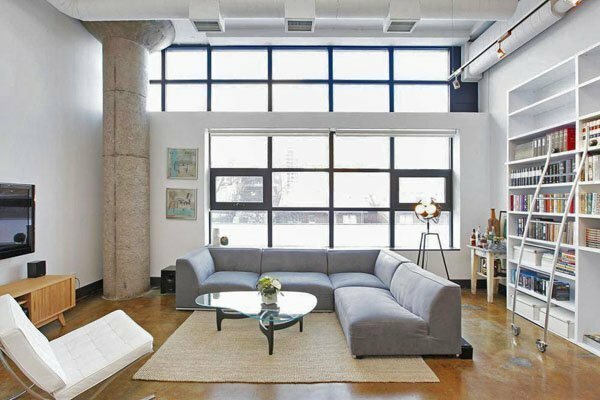 Easily one of my favourite lofts in all of Toronto. 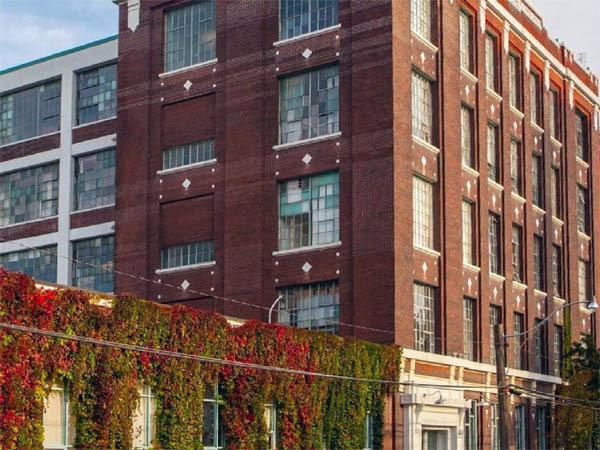 Erected in 1956 as a warehouse, the Lofts at 90 Sumach became the design centre for the beginning of the Canadian Broadcasting Corporation’s television era. 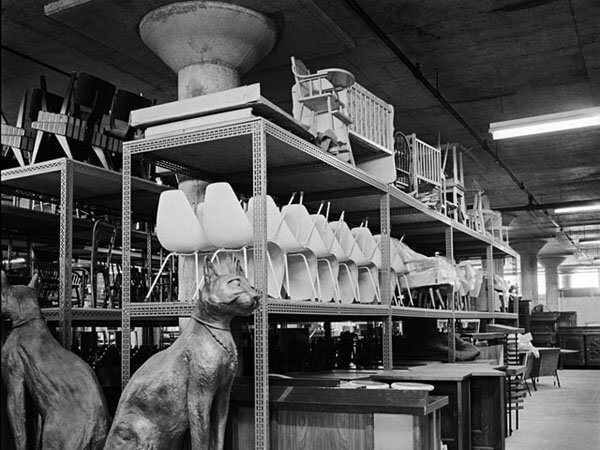 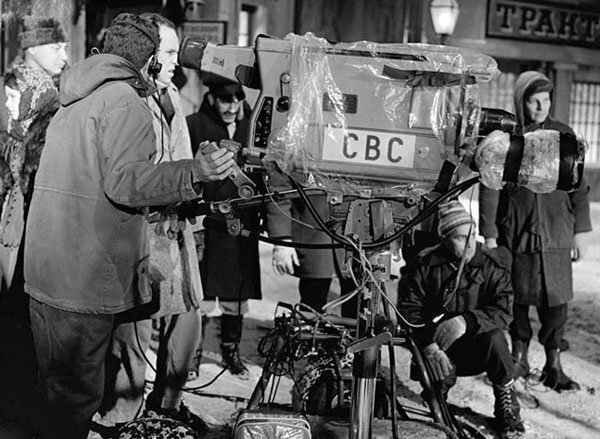 For decades the CBC’s archives, studios, rehearsal spaces and workshops thrived here. 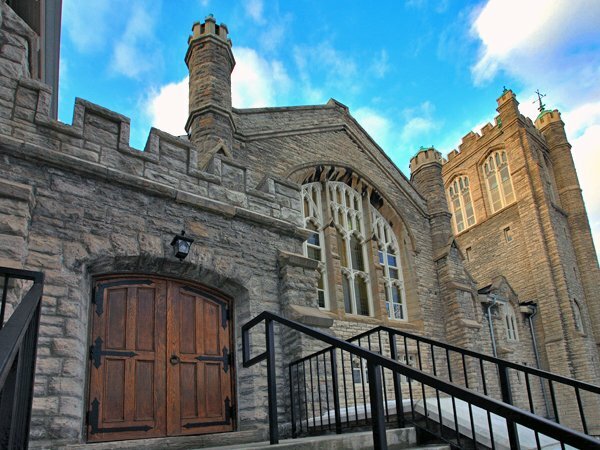 Respected artists such as Glenn Gould, Jim Henson and Lorne Michaels once worked within these walls. 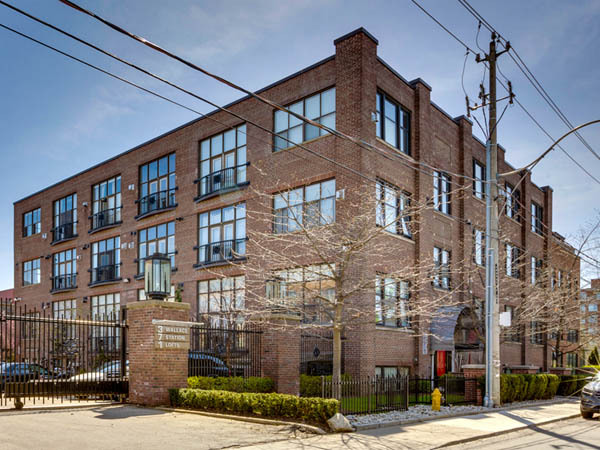 Though 90 Sumach was converted to live/work lofts in the late 1990’s, it is still home to a diverse range of artists, designers and other creative professionals. 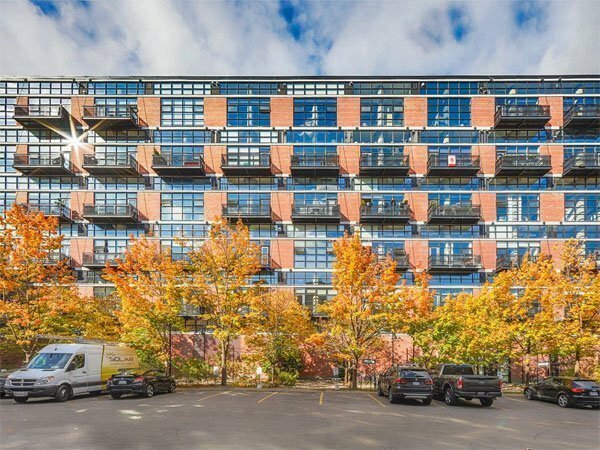 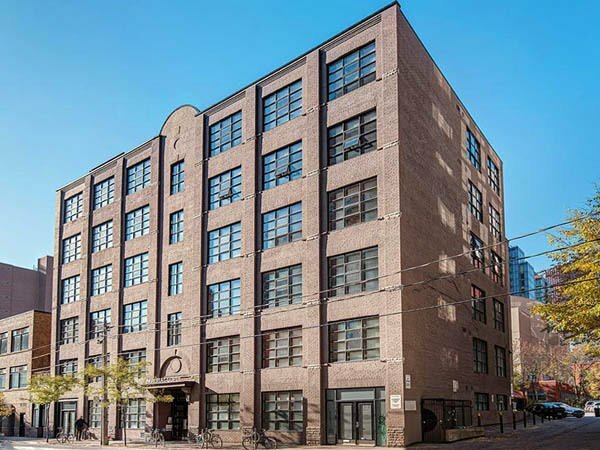 Maintenance fees are low for the size of the lofts, even though heat, hydro and central air conditioning are included in the fees. 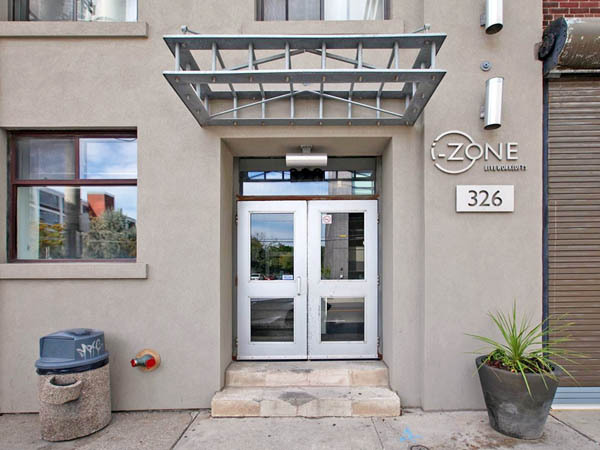 The buildings facilities are minimal but includes a recreation/amenities area. 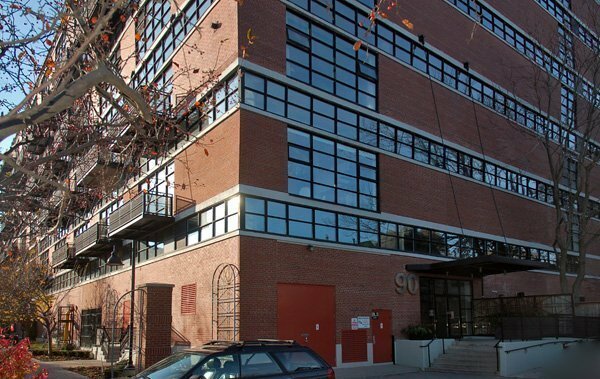 There is no concierge or security guard. 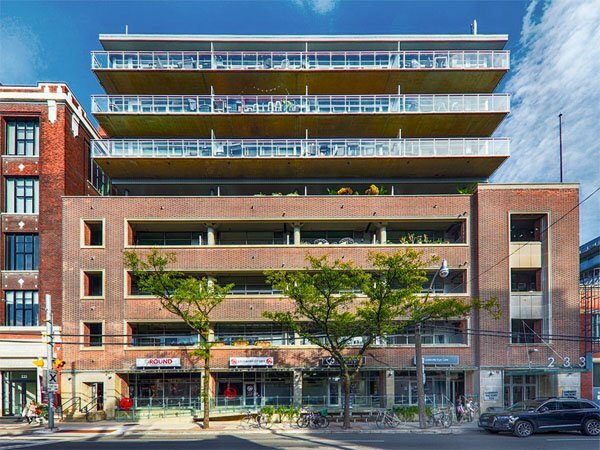 Some units have balconies, but they were extras from the builder, so not everyone paid for one. 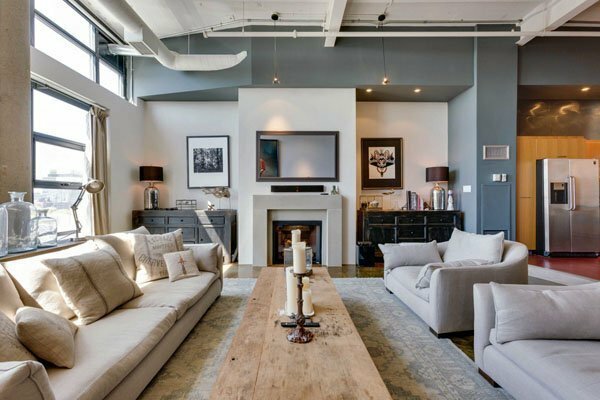 Owners can add one even today, for a cost of around $20,000. 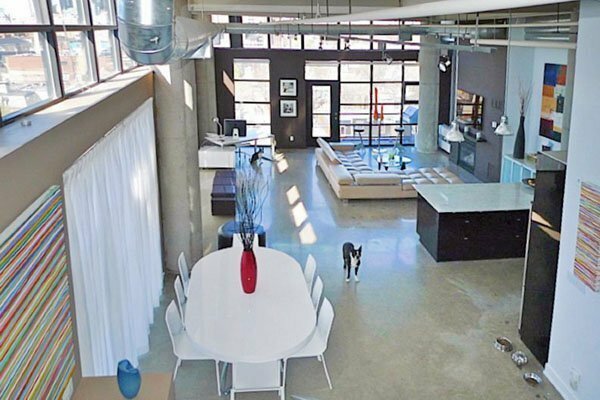 Not bad for what you get! 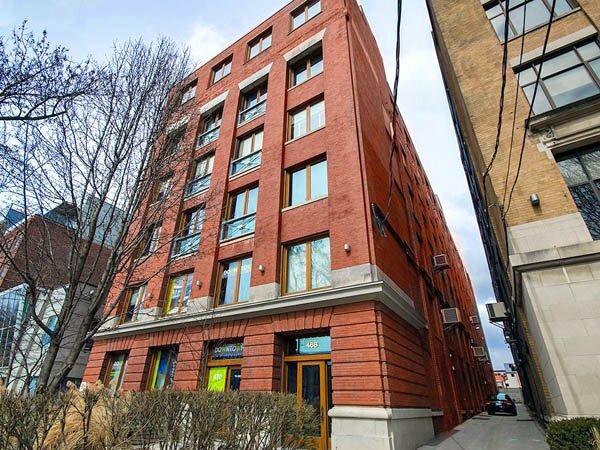 Mind you, the lofts start around $800,000 and go up significantly from there. 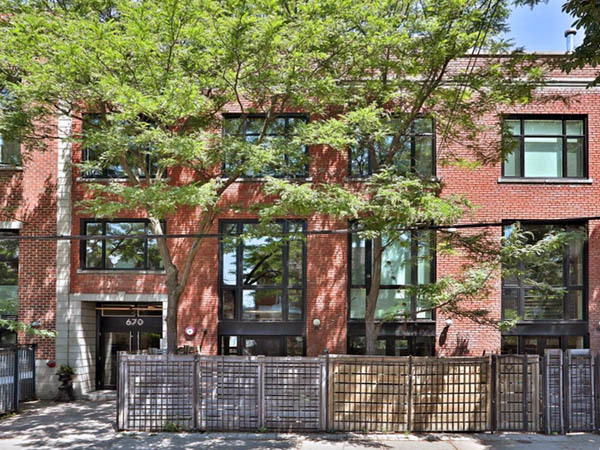 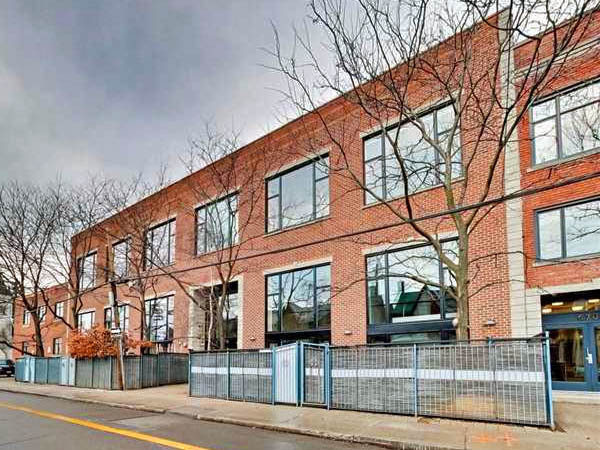 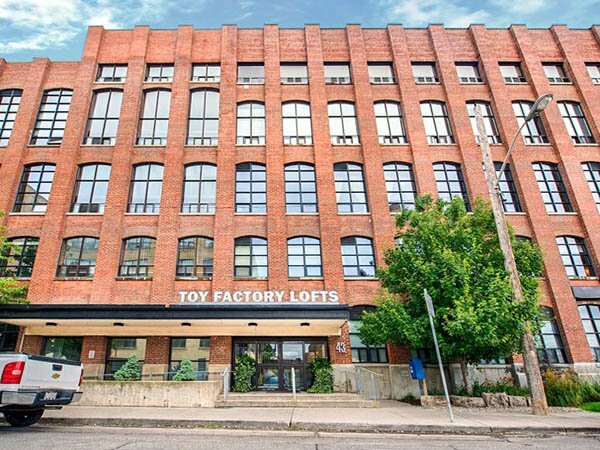 The former warehouse was converted into over 100 hard lofts in 1998 by the Sorbara Group. 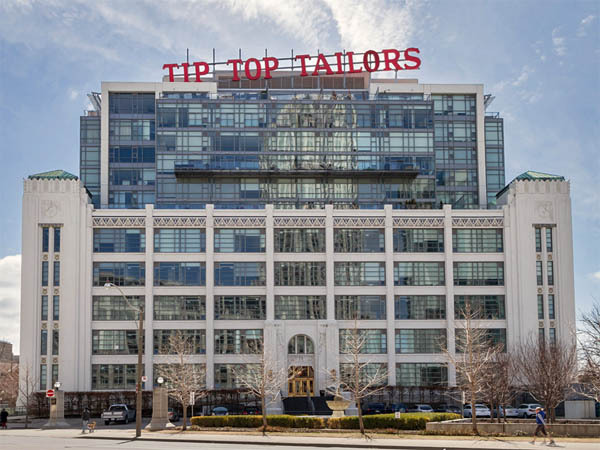 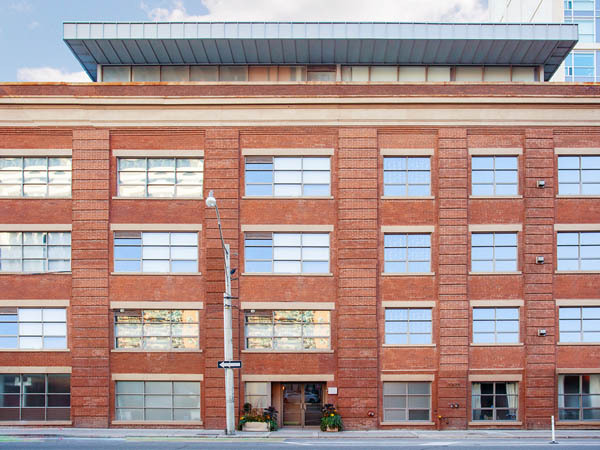 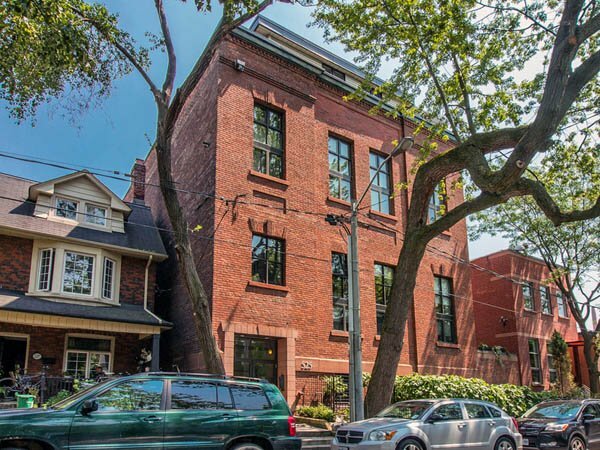 It was this old warehouse that led them into the condo and loft business and their first project, the Lofts at 90 Sumach, is now regarded as a Toronto classic. 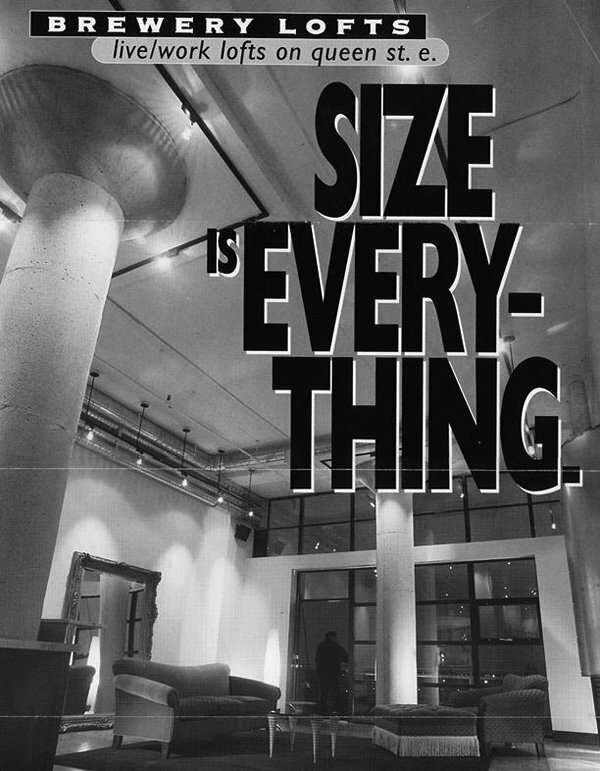 One of the old ads for the conversion, looking a lot older than the late 90s! 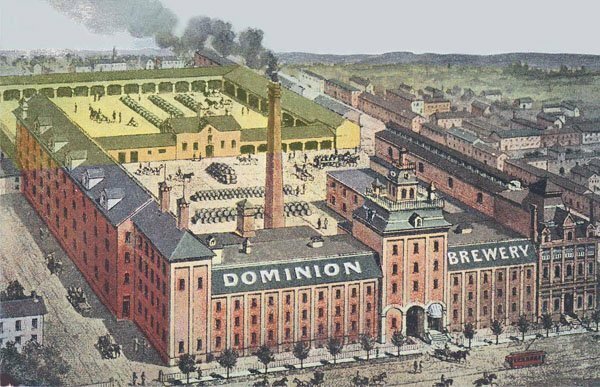 The old Dominion Brewery complex as it was around 1910. 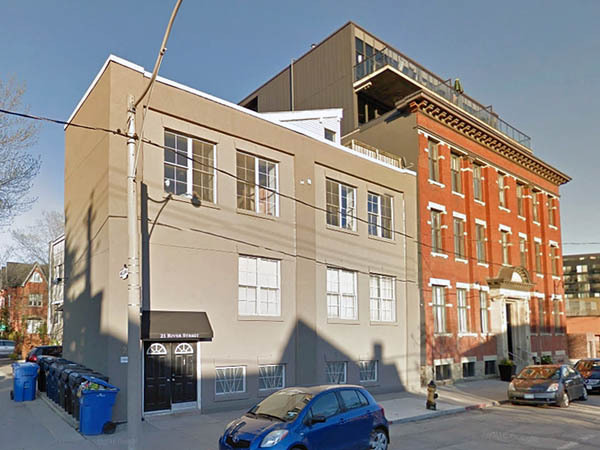 The CBC building was built in the yellow area in the rear, fronting on Sumach at right. 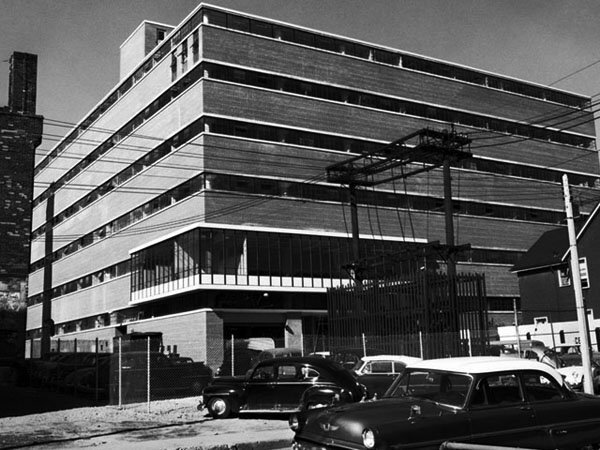 Just behind the main tower is where Vistek now is, with the Dominion pub in the corner building at lower right. 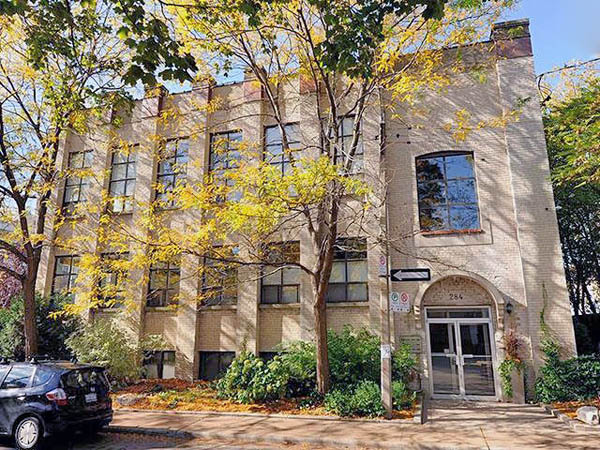 Sorbara had originally bought the CBC building as an investment, believing the CBC would never move out because the rent in the space was very modest. 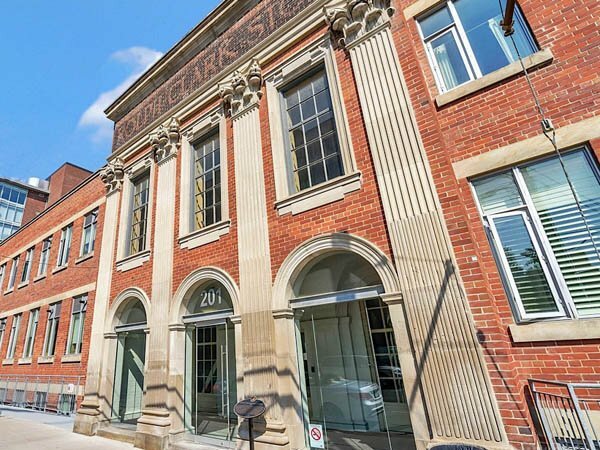 But the CBC did move out, and between 1993 and 1996 the building stood empty as businesses struggled in the aftermath of the housing market crash following the frenzied highs of 1989. 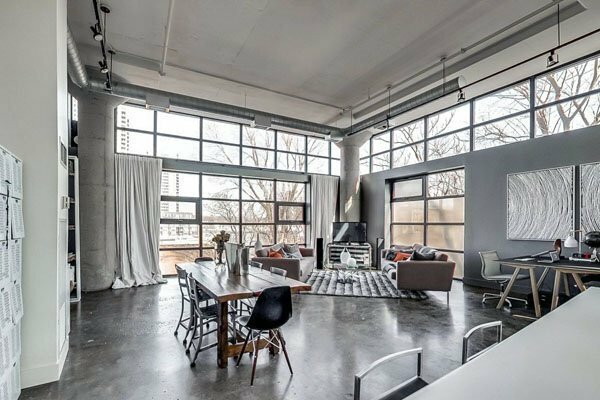 It is hard to believe that there was ever a time when desire for amazing lofts like this was not at a fever pitch! 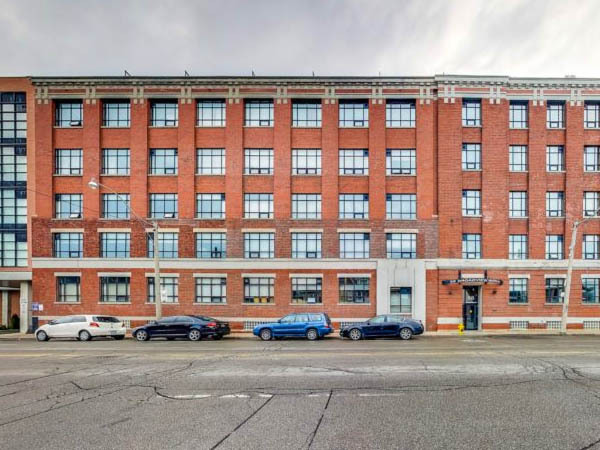 In fact, they only got into the condo business trying to find a solution for what to do with this massive vacant building. 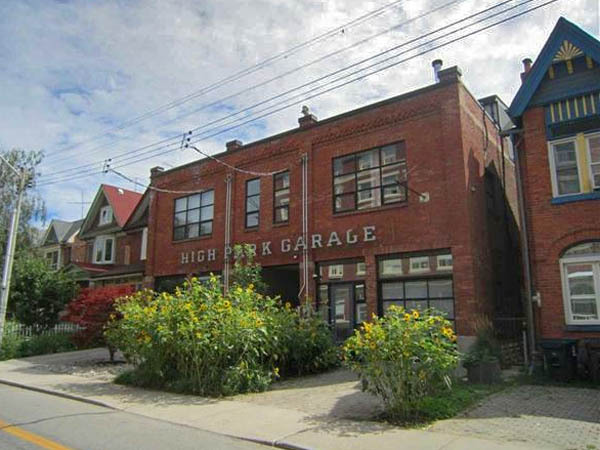 It helped that the city had just relaxed zoning restrictions (thanks Barbara Hall!) 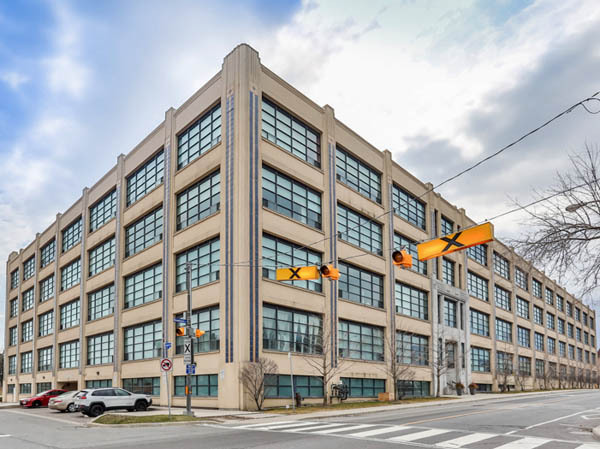 in parts of the downtown core to encourage redevelopment of empty and underused factories and warehouses. 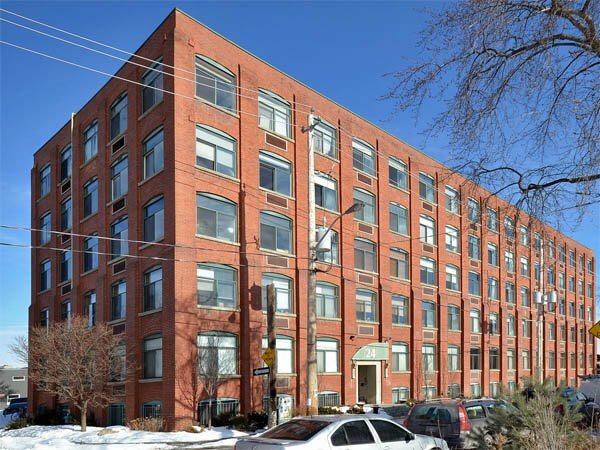 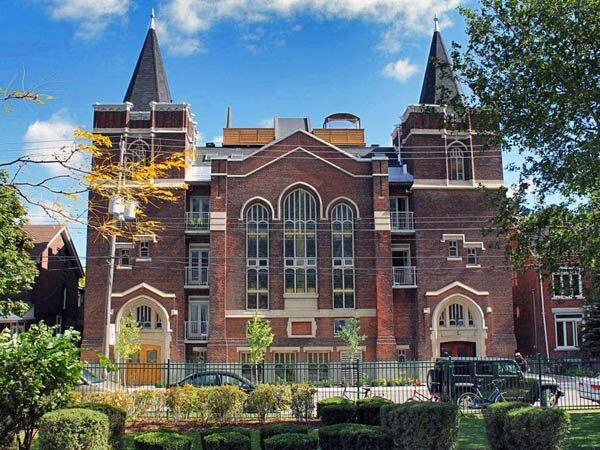 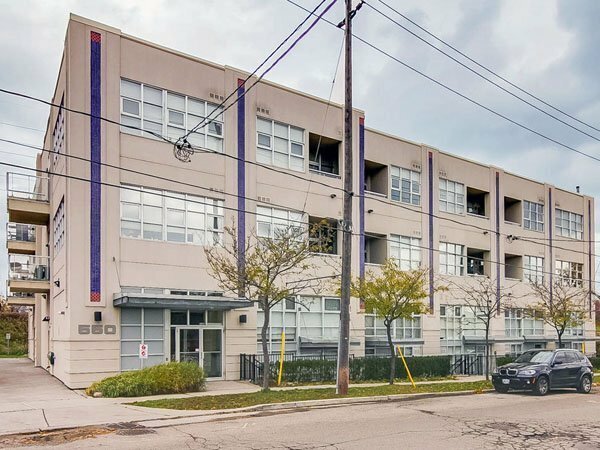 With the housing market starting to show signs of revival, the Sorbara Group decided to convert the empty building into 100 units, which they named Brewery Lofts (now known as the Lofts of 90 Sumach). 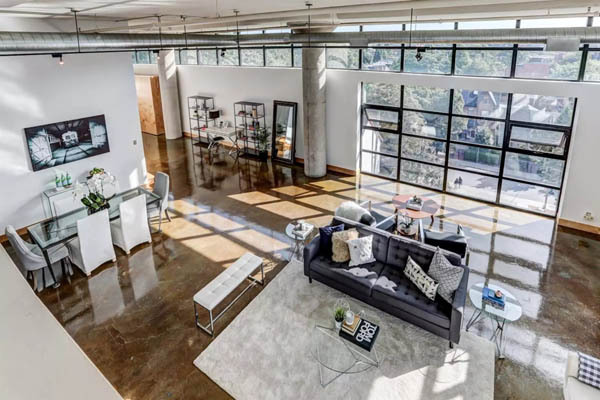 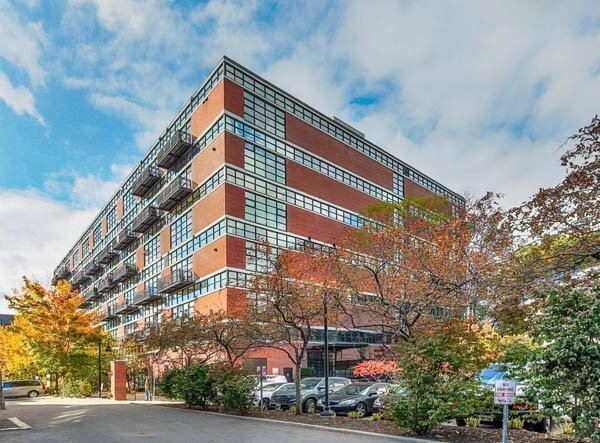 The company blasted out bricks to replace the tiny original windows with 14-foot-high sheets of glass, and left living areas in their raw state with thick concrete floors and large concrete pillars. 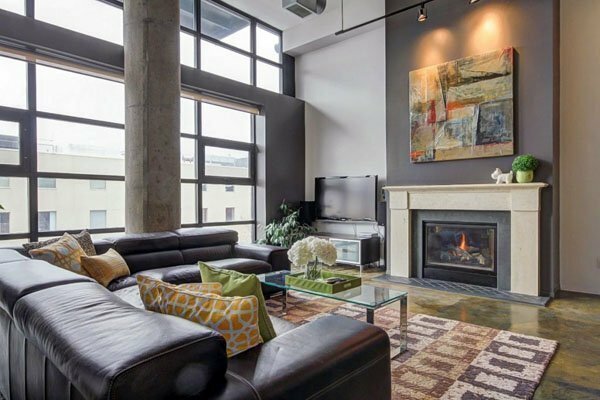 Suites range from 750 square feet to over 3,000 square feet, but most are in the 1,100-1,600-square-foot range. 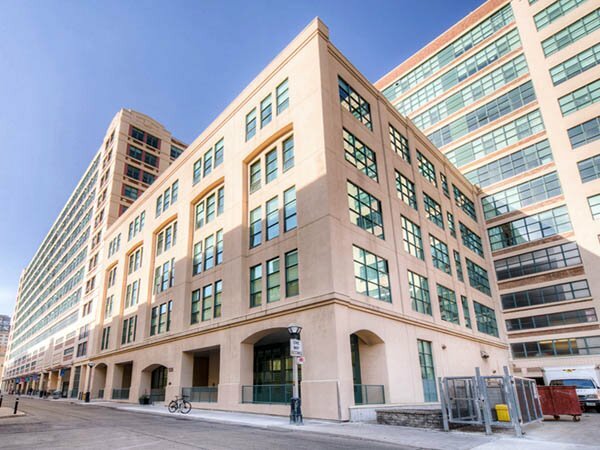 The units feel huge, you really feel small when walking the halls or entering the lofts. 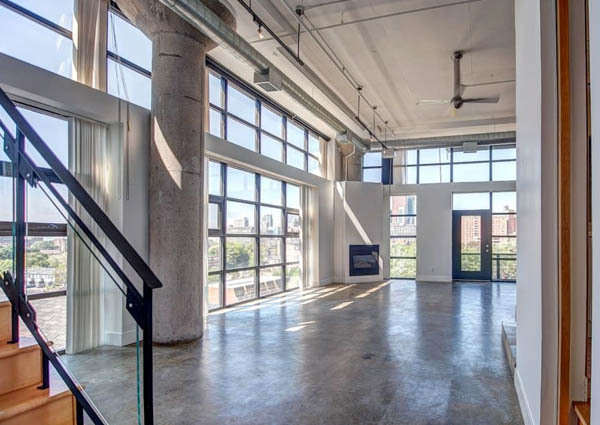 Light pours through the customized windows installed during the conversion to increase exposure. 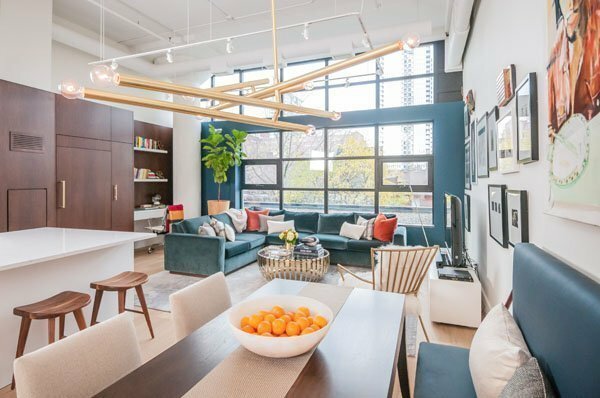 Many original purchasers took advantage of the option to completely customize their loft, providing a unique feel from unit to unit. 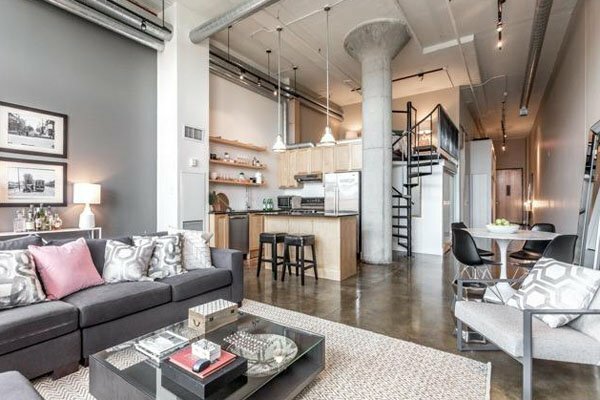 Many have mezzanines, others with raised rooms. 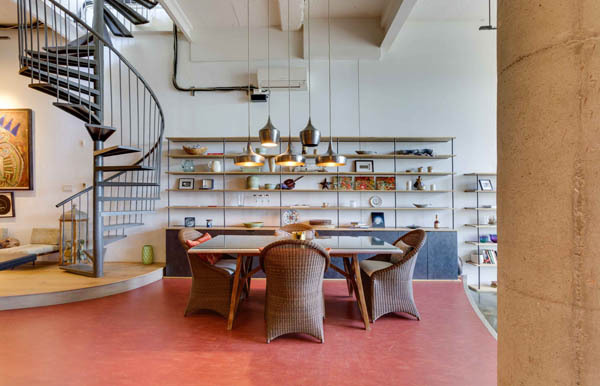 The penthouses are the “piece de resistance” as they have spiral staircases reaching rooftop terraces with nothing but sunshine and city views. 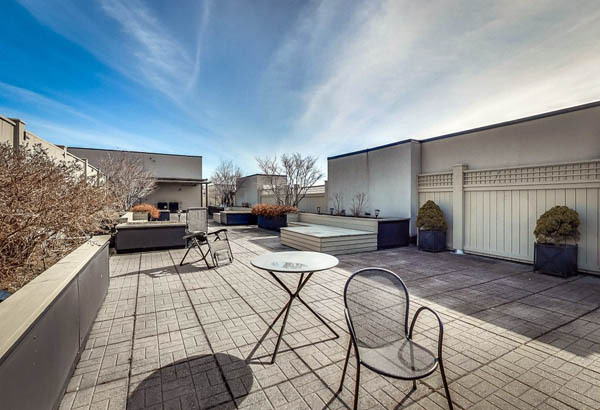 Plus, there is a communal rooftop for those not living the penthouse life. 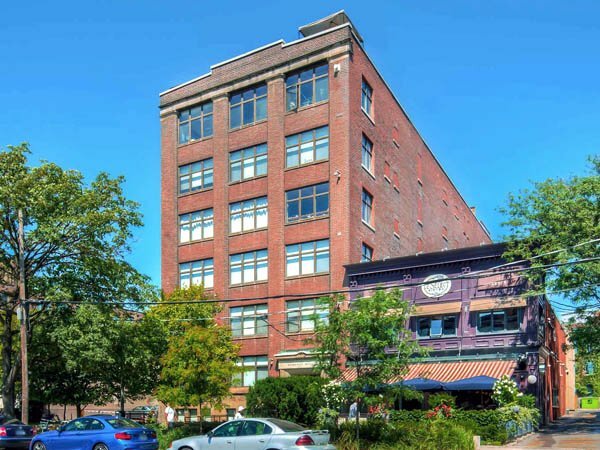 Parking is in abundance as spots cover the first and second floor, with a surface visitor parking lot in front of the building. 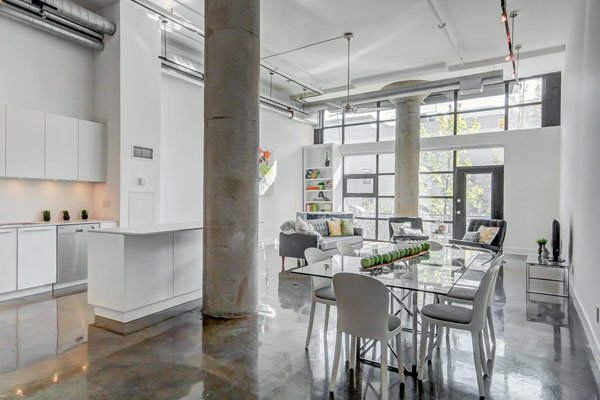 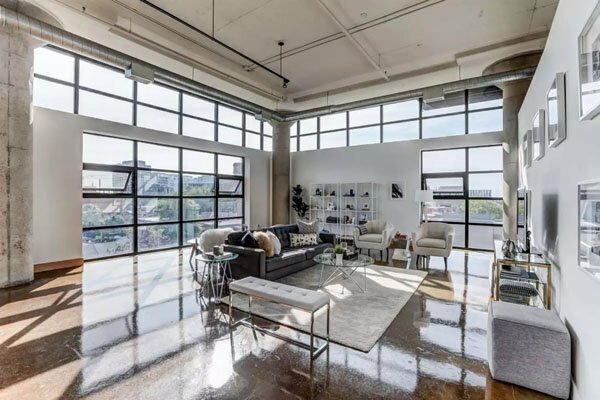 A rare penthouse loft with spiral stairs to a private rooftop terrace – with phenomenal city views! 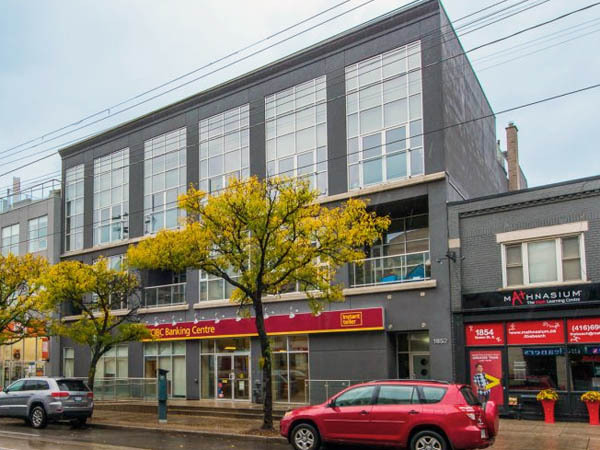 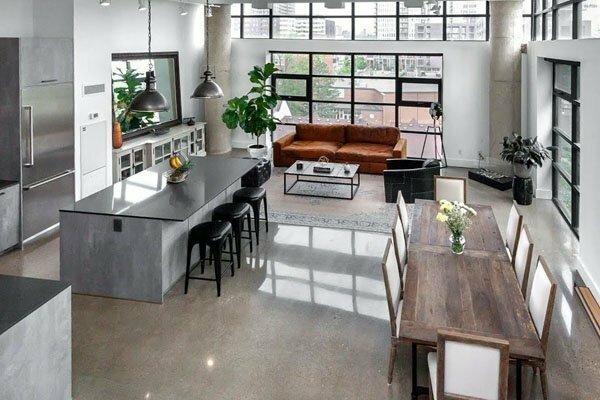 Located in Corktown, the Lofts at 90 Sumach are less than a minute from the Queen Streetcar and almost next door to the DVP. 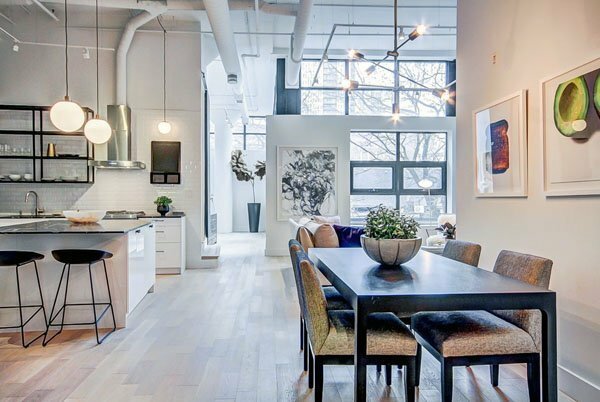 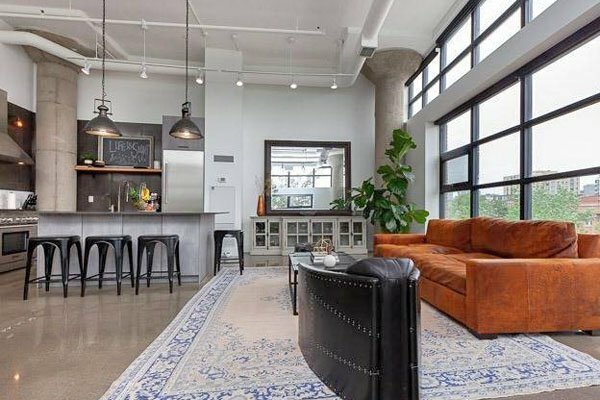 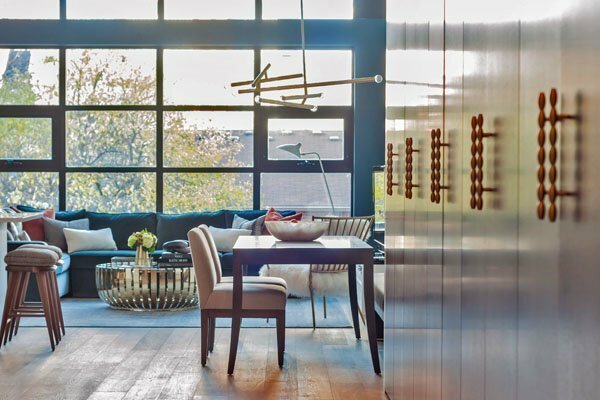 New loft projects are appearing all around, and the surrounding area is rapidly being transformed, with Regent Park, the Distillery District, Leslieville, River City, West Don Lands, the Canary District, Riverdale and St. Lawrence Market all nearby. 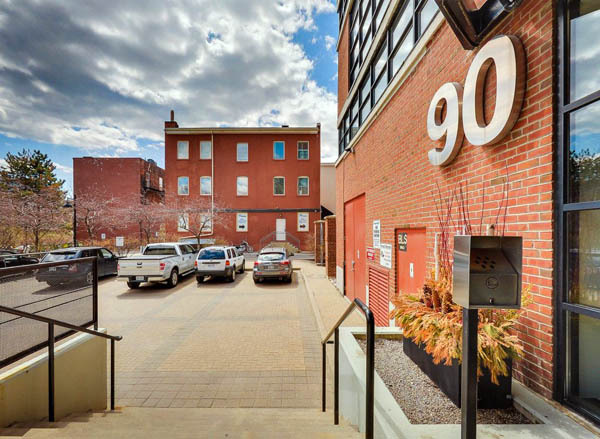 Current Listings at the Lofts at 90 Sumach.